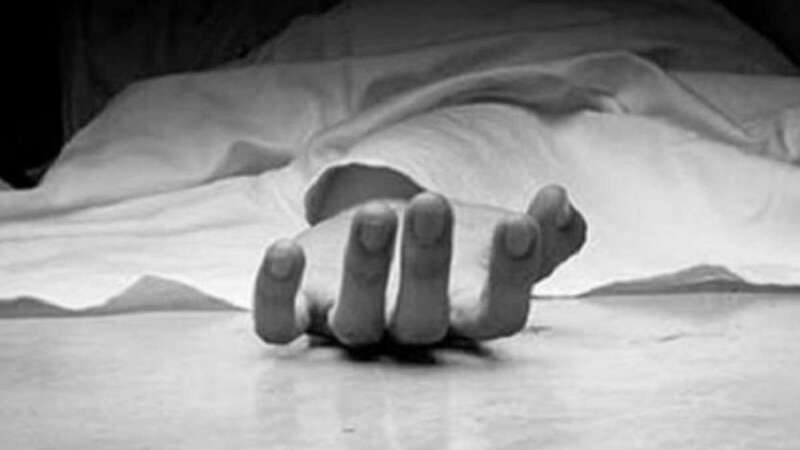 Kolkata : The police on Monday said they have found a man living with his mother's decomposed body in Kolkata's Salt Lake area. He said post-mortem would ascertain when the woman would have died. "We came know that the woman was dead. The son reportedly did not have cordial relation with her," said a neighbour. Some original copies of school leaving certificates and identity proofs of the woman were found pasted on the wall outside the house with some remarks scribbled around. In 2015, a man, Partha De, had confessed that he had been living with his sister's corpse for months in his South Kolkata residence.